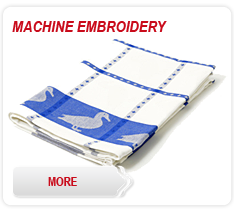 Screen printing is a printing technology with the longest tradition. 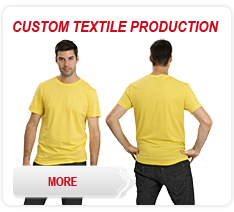 The most common subject for printing textiles is undoubtedly the cotton promotional T-shirt. 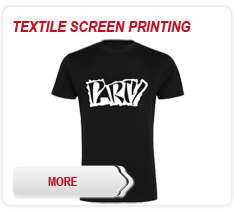 Direct screen printing commonly used for serial production from tens to thousands. We have several carousels, the highest level of our machine park is šestnáctibarevný semiautomatic printing with maximum 600x400 mm. Resolution raster printing 65 lpi. Theme logo is transferred to the substrate by screen printing object templates and printing squeegee. 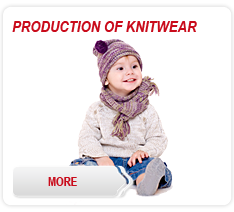 For printing this technology we use both manual screen printing, as well as semi-automatic machines, which significantly improves the quality and production printing.